Tickets for "Cats" International Tour Now on Sale! 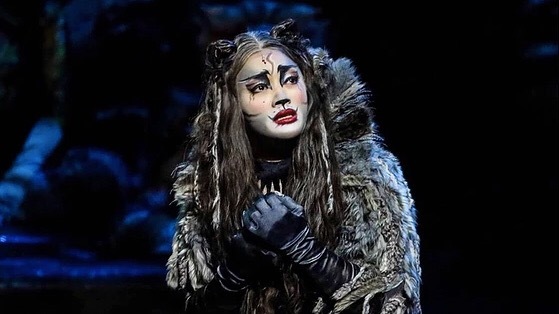 Following its season in London’s West End, the revival of Andrew Lloyd Webber’s CATS returns to Manila for a limited season at The Theatre at Solaire. The show opens on November 6. Tickets are now on sale. As previously announced, Joanna Ampil will be playing the role of “Glamour Cat” Grizabella. 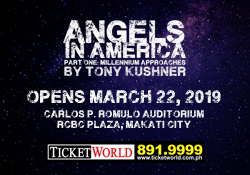 Ampil has also played the role in the musical’s UK and European Tour from 2013-14, and the World Tour from 2017-2018. The musical’s revival was reworked by the original creative team – Director Trevor Nunn, Choreographer & Associate Director Gillian Lynne, Set Designer John Napier and Composer Andrew Lloyd Webber. Based on T. S. Eliot’s Old Possum’s Book of Practical Cats, the show is set amongst a larger-than-life junkyard playground and is alive with the show’s feline characters including Rum Tum Tugger, Mr. Mistoffelees, Macavity, Jennyanydots, Old Deuteronomy, Grizabella and Skimbleshanks. The musical score composed by the legendary Andrew Lloyd Webber, includes the popular song ‘Memory’, which has been recorded by over 150 artists from Barbra Streisand and Johnny Mathis to Liberace and Barry Manilow. Next WATCH: New "The Lion King" Trailer Out Now!